Burn Out Leopard Tee Our Burn Outs Just Went To The Wild Side! 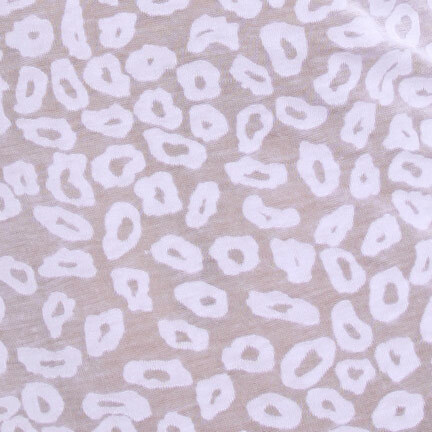 Same soft fitting scoop neck tee... now with a "burned" leopard spot pattern. Brand new style from Otomix... available only here online. Each tee is specially dyed and washed for a vintage look and feel.